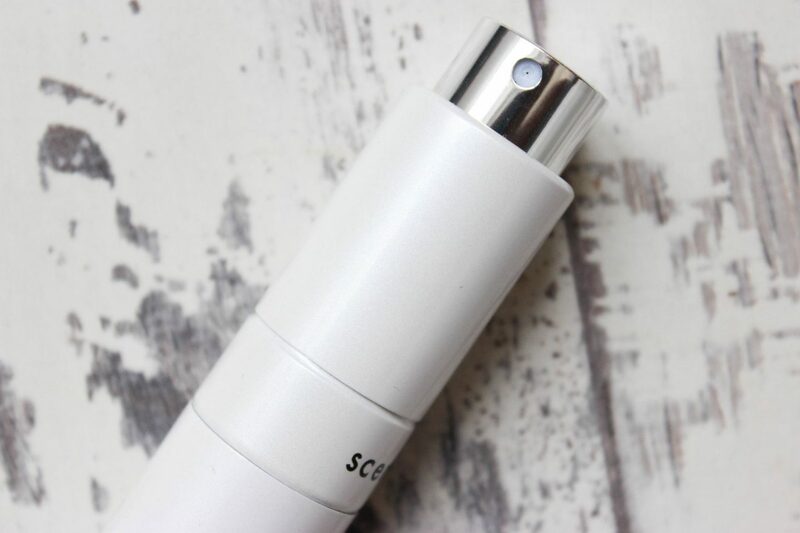 I have been waiting for something like scentaddict by The Fragrance Shop to hit the UK for a while now so I was more than excited when I attended the launch event. 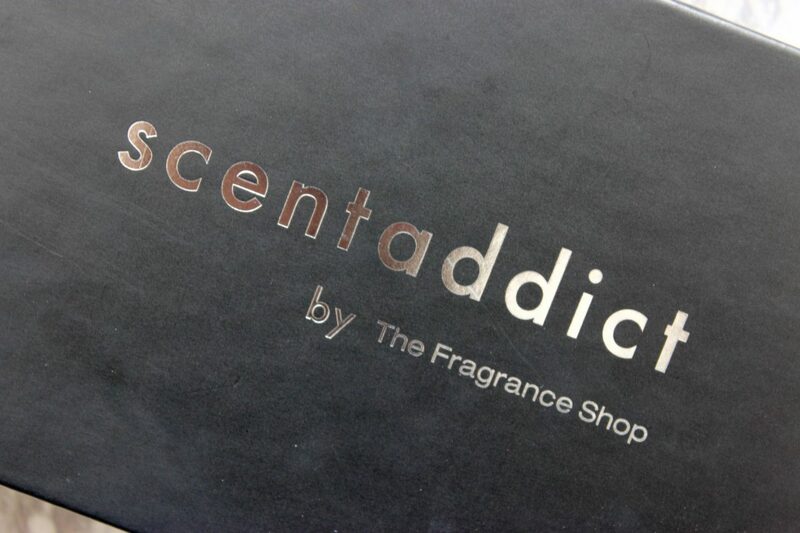 If you love perfume like I do, scentaddict is a Godsend! This is a subscription-based perfume service that allows you to trial out your scents before making a commitment to them. 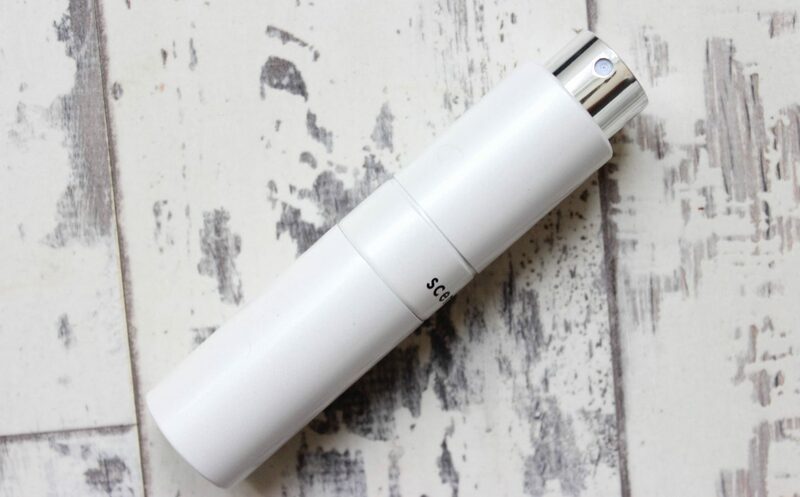 You can choose up to 12 fragrances on the site to trial, which gives you variety and let me tell you, there’s a fab selection of designer fragrances to choose from including D&G, Tom Ford, Lancome, Guerlain and more. 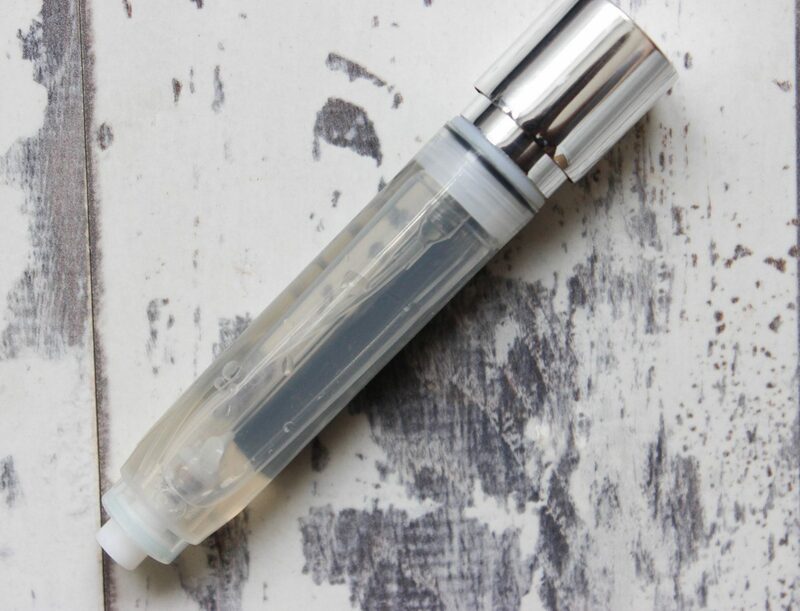 For £12 a month you receive a refill for your scentaddict snazzy atomiser which gives you up to 100 sprays, and if you love the scent the £12 you spent on the refill can be used against the price of the fragrance – genius right!? There are no catches, P&P is including in the £12 and you can cancel your subscription at any time. 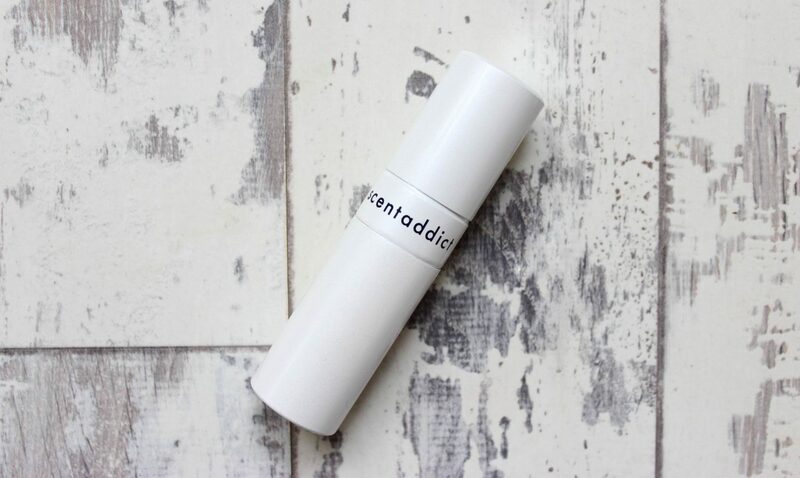 The scentaddict atomiser which comes with your first delivery and holds your refill, is handbag, clutch friendly and sturdy! You can really get a good amount of sprays out of your refill, I’ve had mine since the 25th October and I’m yet to use up my refill, and it’s the 2nd November now, bear in mind I use this every weekday. 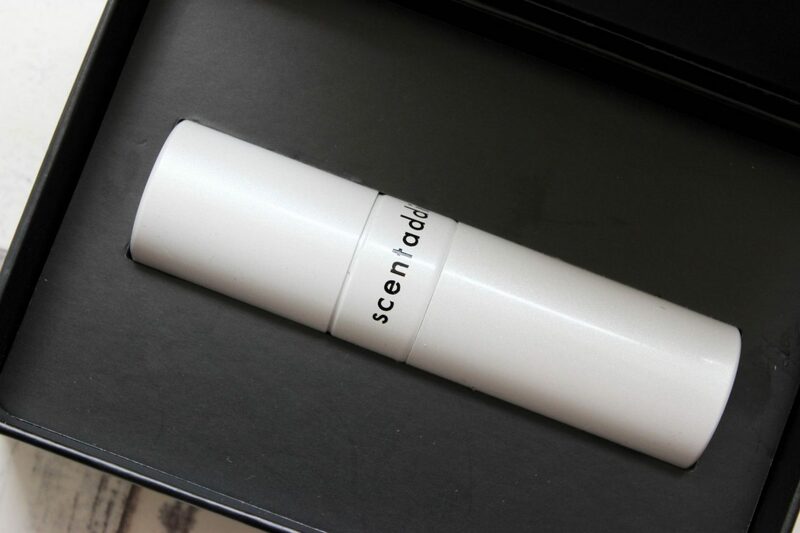 This is definitely my new favourite perfume tool, I take it everywhere and I’ve even signed up to scentaddict myself. I recommend it highly and no this is not sponsored, nor did I get to sign up for free – I just LOVE this concept!